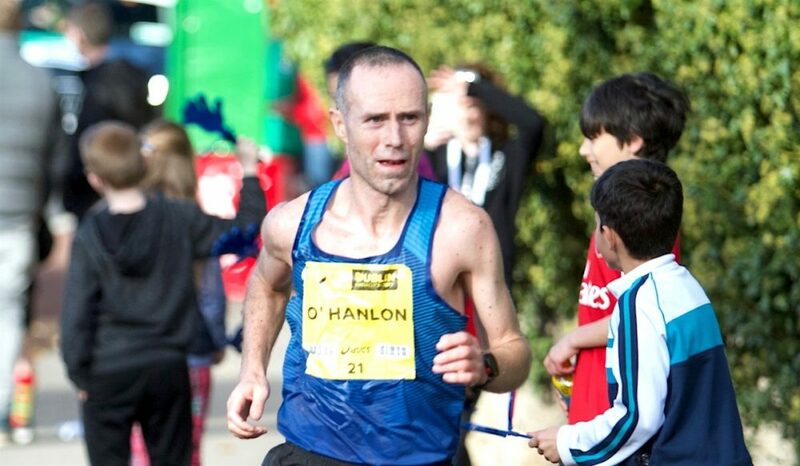 Irish marathon champion Gary O’Hanlon has set a new Irish record over 50km at the Donadea 50k today (February 10). 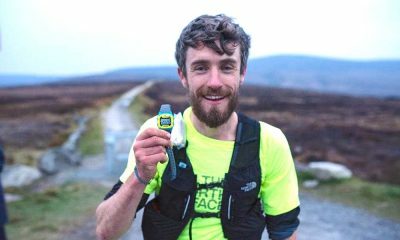 O’Hanlon, who held the Irish record of 2:56:51 before today, crossed the line in personal-best 2:54:39 taking over two minutes off his previous time. 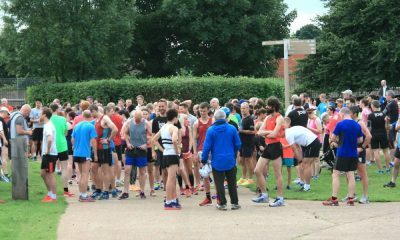 The new Irish records didn’t stop with the 43-year-old and Caitriona Jennings set a new women’s record in a time of 3:24:29. 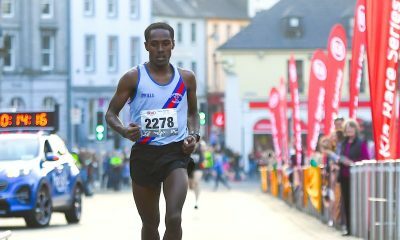 O’Hanlon previously won the county Kildare race, that incorporates the national 50k Championships, in 2016, as well as 2014, setting Irish records on both occasions. The Irish distance runner shows no signs of slowing down in 2018 after setting a personal best at the Berlin Marathon in September before running even quicker at Dublin Marathon in October of last year. In the latter, he clocked 2:18:53 before being crowned Irish marathon champion. 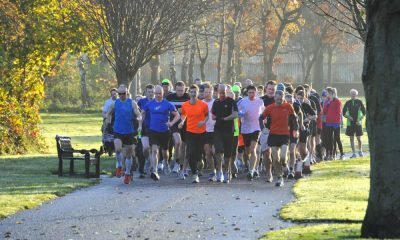 The 2014 event in Donadea Forest Park was O’Hanlon’s first race beyond the marathon distance.